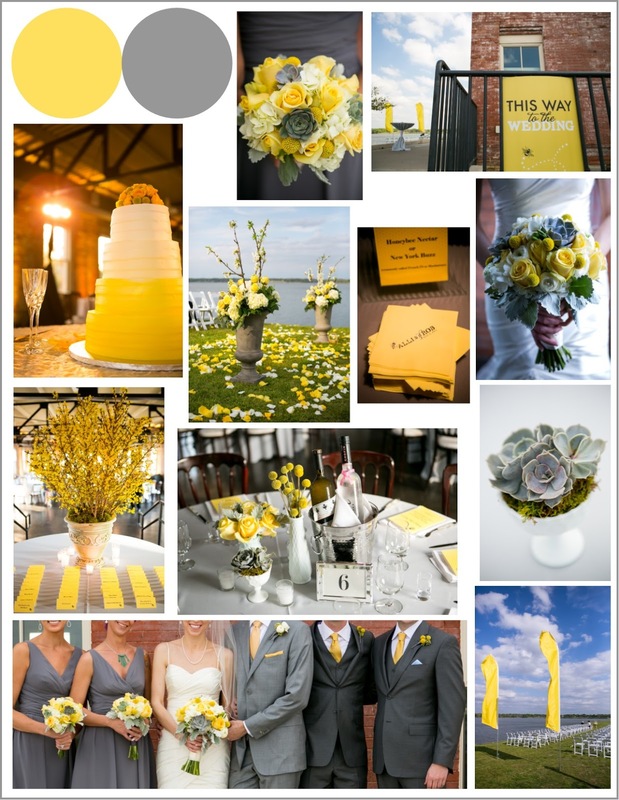 This month’s fabulously fresh color palette combines two more of Pantone’s hot colors of the season: Lemon Zest and Alloy (otherwise known as yellow and gray). We LOVE this dynamic duo, as well as the honeybee motif we incorporated throughout this charming event of one of our wedding planning client couples. Isn’t this inspiration board bee-utiful?! The dog days of summer will soon be upon us. 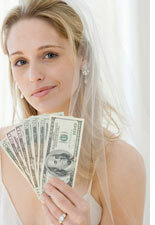 Both Stardust Bridal Salon and LuLu’s Bridal Boutique will be closed on Sundays from July 21 through September 2. The hours at A Bridal Closet will remain the usual (Fridays and Saturdays, 10:00 a.m.-9:00 p.m. and Sundays, 12:00-6:00 p.m.). May we suggest that on Sundays you take a tiny break from your wedding planning madness and make some time to rest and rejuvenate? 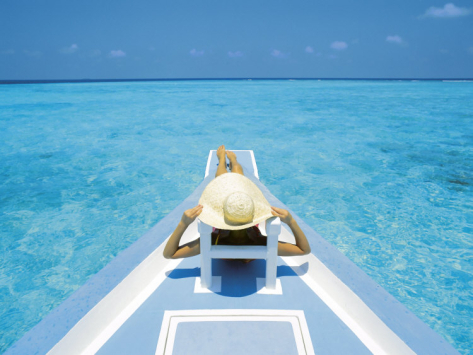 Doesn’t this look a little bit like heaven?! 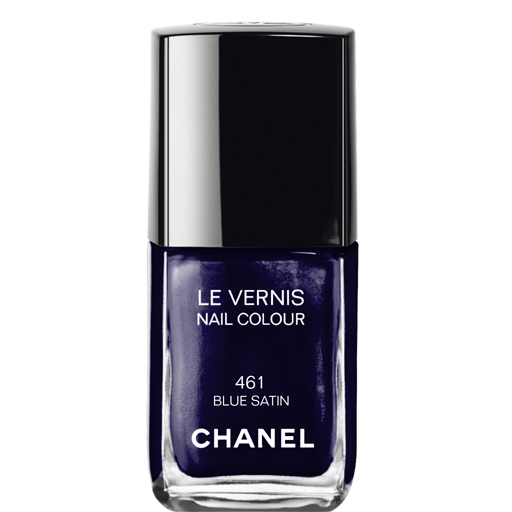 The “something blue” aspect of the traditional Old English rhyme symbolizes love, purity and fidelity. You have decided you definitely want to incorporate the “something blue” tradition but you’re not necessarily into the garter thing or don’t want to be as bold as wearing blue shoes. How about painting your piggies blue? 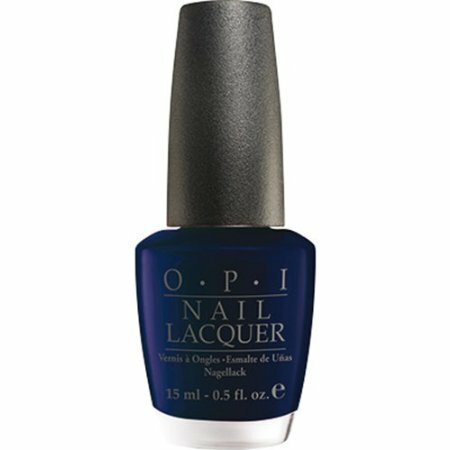 Blue nail polish is still all the rage – why not paint your toe nails with blue polish to bring in the ubiquitous something blue?! We love the incredible assortment of blue nail polishes out there. Check out some of the gorgeous shades! 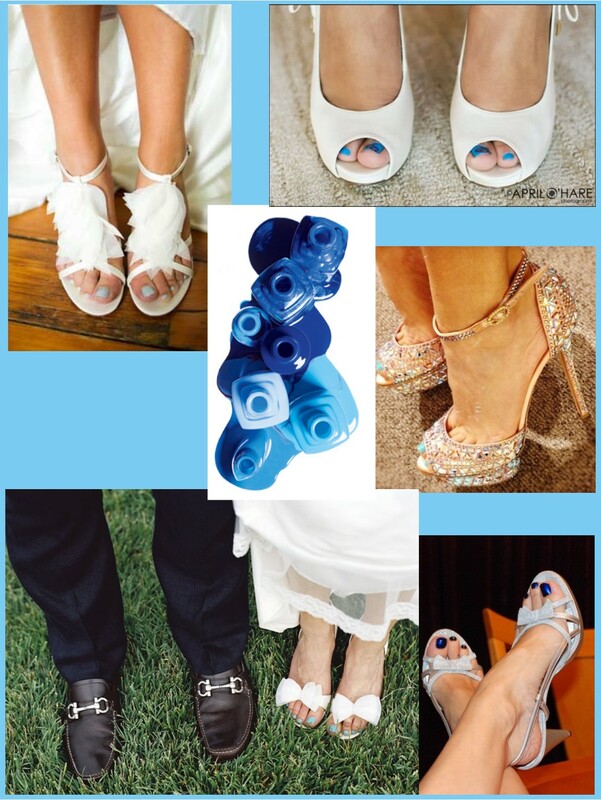 No matter what shade of blue you’re into, you are sure to find the perfect hue for your something blue toes! Summer Sale: Save 10% on most apparel orders; some exclusions may apply. Select sample gowns will also be available for purchase off the rack. The discount on orders buy diazepam no prescription will be offered at both the Stardust Bridal Salon and LuLu’s Bridal Boutique. Clearance Sale: Get 30-75% off of specially priced merchandise offered at Stardust, such as jewelry, accessories, gifts and more! Stardust Celebrations is thrilled to announce a new line of custom invitation suites that you can design online to create the perfect paper expression of your wedding day. 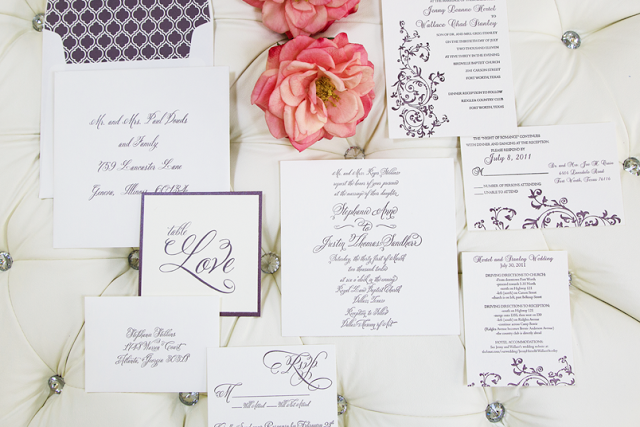 This exciting new offering allows you to completely brand your entire wedding from start to finish, selecting from a variety of printing options, color palettes, typestyles and motifs. 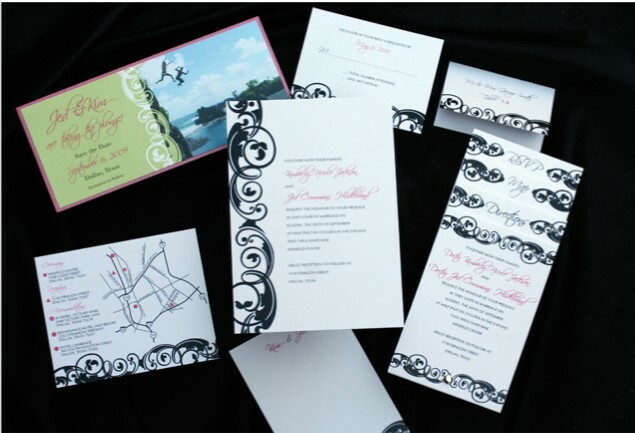 Our new collection gives you the ability to create a cohesive theme for your wedding celebration from save-the-dates and invitations to programs, menus and table numbers to gobos, signage, favors and more!